Things To Do In Los Angeles: It's A Tourist Trap! Legoland Death Star is Operational! It's A Tourist Trap! Legoland Death Star is Operational! 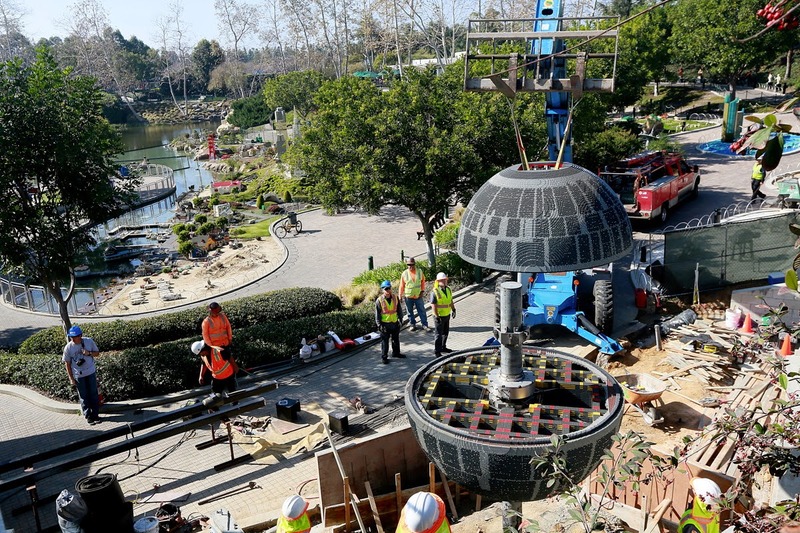 Check out this CNN video for the Legoland Death Star that was just finished being installed Wednesday. Kids love super death lasers made out of Lego. Lego Star Wars Days this weekend!